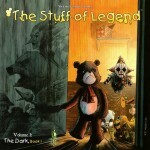 Th3rd world studios brings us the first installment of the stuff of legend. 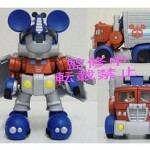 A group of toys venture to save a boy from the dark shadows and a legion of fogotten toys. Maybe the best indie comic of the year. Great artwork, an origional story make this one great book to read. 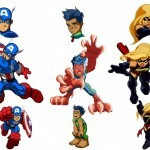 The new Marvel/Cartoon Network show based on the Superhero Squad toys. With those super deformed / chibi style characters that toy companies are pushing now, Transformers has Robot Heroes, Starwars has Galactic Heroes and now Marvel has a huge range of Superhero Squad. 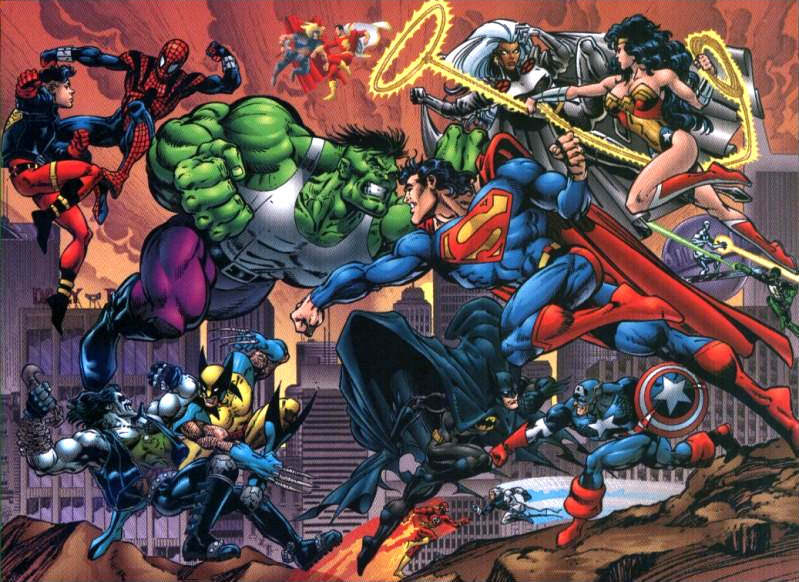 Out of nowhere the comic online comic community is united on one topic, What are Disney going to do with Marvel? Disney have in recent years have evolved from just the fairytale castle scene and have branched out into anime ranchises such as Final Fantasy making games like Kingdom Hearts and has not taken ownership of roughly 5000 Marvel charactors. 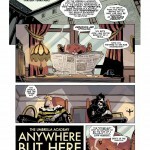 The Dark Horse comic, The Umbrella Academy, written by My Chemical Romances’ Gerard Way, is a story of 47 randomly born babies by women showing no signs of pregnancy. 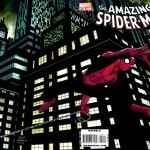 I have to admit I am not a huge fan of spiderman comics but this is one that you just have to pick up. It is a massive 100 plus pages of classic Spiderman. Don’t worry if you haven’t read the other 599 you can easily pick up this story as a one off. Kabuki circle of Blood is one of those graphic novels which is pretty much flawless, and keeps you reading page to page till before you know it you have read the whole thing in an afternoon. 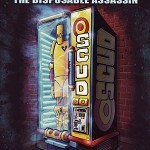 SCUD the Disposable Assasin is one of the classics which will always be a regular read for so many. Scud has out lived it’s origional publisher Fireman Press and has spin off comics, video games and countless fan made works created in his name. 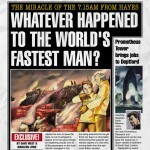 SCUD is also fairly unknown to a lot of comic readers so here is a round up of my best bits. 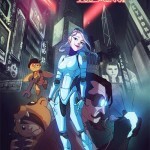 MTV has shown a review of a new comic franchise it will produce. The idea is from Fallout boys Pete Wentz. Although that isn’t going to sell it to us. The comic preview does look full of super robots and maybe some mayhem on the other hand.